Kalibre Denim – Fashion forward and impressive. We design something unique for working, casual, outdoor activities and hanging out. We create something that is mild and comfort to use. To maximize the comfort, Kalibre Denim is thinking parts which stressed during long term use such upper thighs, the ankles and the area behind the knees. Kalibre Denim is Engineered to Move. Comes in the most current washes, Kalibre Denim also got tinted process. 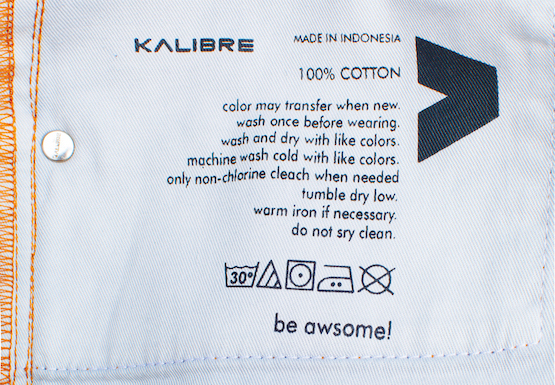 That’s the reason Kalibre Denim is very smooth and comfort to use. Not also think about your waist, but we also think about your height. 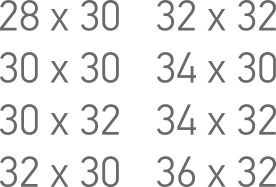 We also provide different length of jeans for your height. The contemporary use of the word "jean" comes from the French word for Genoa, Italy (Gênes), where the first denim trousers were made. Urban & Trendy ! That’s our Denim motto. Denim is usually fitted for casual and semi-casual look, you could match denim with t-shirt, shirt, and sleeve. Kalibre denim introduce the slim fit, regular fit, comfort with a tapered leg. Listen up to your spirit, be urban and free your soul with Kalibre Denim. Traditionally colored blue with indigo dye to make blue jeans, although "Jeans" formerly denoted a different, lighter, cotton fabric. 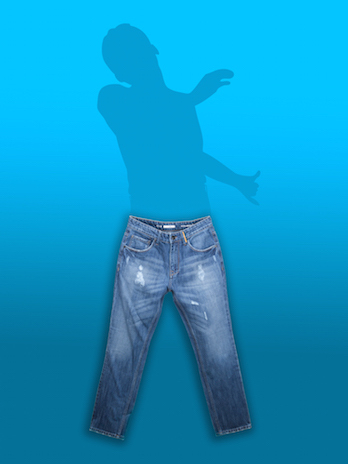 After been dyed during production, Jeans usually washed and faded. Kalibre Denim is a premium denim with 100% cotton with stone wash and combs fading. Engraved in genuine leather, we make every detail precisely and characterized a remarkable Kalibre Logo upon it.